Casino Win Spin - now live! Online casino platform and game developer Nolimit City have created their latest masterpiece. A fast paced fruit machine with clean and bright design, where old-school meets the future in the latest release, Casino Win Spin. Nolimit City are very excited to announce their next title. A fast paced fruit machine with clean and bright design! The five by three reel, 20 bet lines slot machine is inspired by a retro style jukebox and the old classic fruit symbols – a very clear and quick slot machine that suits both the most casual of players as well as the thrill seekers. With Win Spin Hot Zones, Expanding Wilds and the guaranteed wins from the in-game ‘Spin ‘til you Win’ feature, this game has something to keep you entertained and excited throughout all game play. 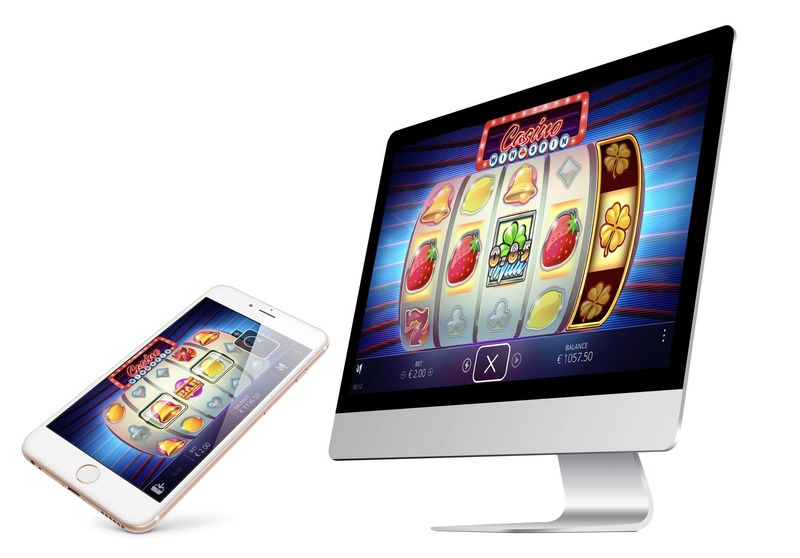 Casino Win Spin has been developed in HTML5 and is fully optimised for both desktop and mobile platforms, iOS, and Android. It comes with a brand new user interface, that is perfectly adapted for play on all mobile devices in both landscape and portrait. This marks Nolimit City's seventh slot title with many more to come from the up and coming slot supplier. By having all resources in-house, and being able to work within a tightly knitted and highly experienced game team, this supplier will keep dropping exciting and fun slot games worth keeping an eye out for. Casino Win Spin is available to all Nolimit City partners from January 31st. Nolimit City is a Stockholm-based online casino platform and game developer, offering high-quality content and services to operators around the world. The company has designed and developed its platform in-house from the ground-up; delivering a strong and powerful engine that can take large volumes of play and social interaction in its stride, on both desktop and mobile. It is coupled to an innovative back office and bonus toolbox, providing a one-stop shop for our partners. It is hugely flexible, and can be tailored to individual operator requirements and needs. We employ some of the smartest minds and artistic talents in the industry; people passionate about gambling and technology. They have helped us to create a portfolio bursting with fun and engaging games for both casino and lottery operators, including Oktoberfest, Space Arcade and Bet on Poker.